Is Having Your Own Publishing Company the Same as Having a Publisher? 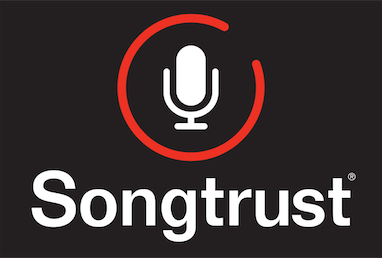 No - having your own publishing entity is not the same as having a publisher or working with a publisher, like Songtrust. If you create your own publishing entity through your local PRO, your publishing entity will only receive your share of publishing royalties generated from public performances and broadcasts within your local territory. Your own publishing entity cannot collect mechanical royalties for you (in the USA mechanical royalties are paid directly to publishers, not PROs) nor can they collect performance royalties generated outside of your home territory. Currently the easiest way to get those royalties is to sign up with a publisher, like Songtrust! Don't know when is the right time to get signed up with a publisher? Read our tips on how to decide here !